One of the best things about pet sitting is the amazing pets we get to meet. Bengal Cats definitely qualify in this category. We have several cat sitting clients in Redmond and Bellevue who share their homes with Bengal Cats and I’ve been really impressed by this uniquely charming and entertaining breed. Bengals are a hybrid resulting from breeding Asian Leopard Cats with Domestic Short hairs. 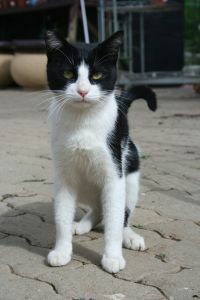 The result is a beautiful breed of intelligent, athletic, attention-loving cats full of mischievous energy. Their need for action and entertainment can make them a real handful. If their owners don’t provide stimulation, these clever, fun loving cats will find ways to make their own. Their long hind legs make them fantastic jumpers and climbers, able to reach places that would be unreachable for most cats. Bengal Cats are also natural burglars, adept at turning doorknobs and opening drawers. 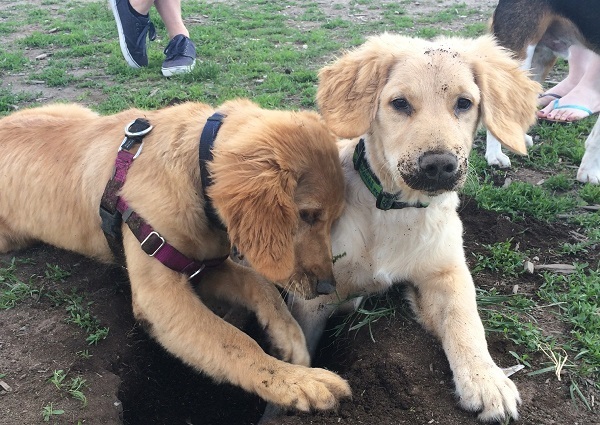 Along with their intelligence and curiosity, this gives them the potential for a huge amount of mischief. 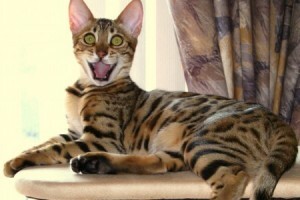 One of our clients who shares her home with two Bengal cats says it’s like living with gremlins. 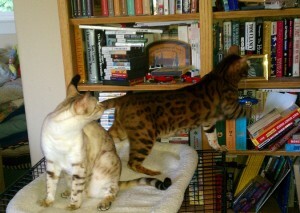 Tiki shows his brother Humu how much fun it is to knock books off the bookshelves. Here’s what this Redmond pet owner means: Bellevue Pet Sitters provides pet sitting for her pair of Bengal Cats, brothers about two years old. Their treats are kept in a sealed Tupperware container which the cats routinely try to hijack and open. Once, while we were looking after them, they did manage to get into the box, eat all the treats and make themselves thoroughly sick. To prevent this happening again, their pet sitter hid the treat box on a top shelf in the pantry with the door closed. The next day, the pet sitter found the Bengal brothers had mounted a campaign to find the missing box of cat treats. Most of the kitchen drawers and cabinets had been opened and searched. The cats had also opened the pantry door and climbed the shelves, knocking cereal boxes and soup cans to the floor. They found a stack of the kids’ school papers on one of the shelves. Naturally, hundreds of pages ended up on the floor. 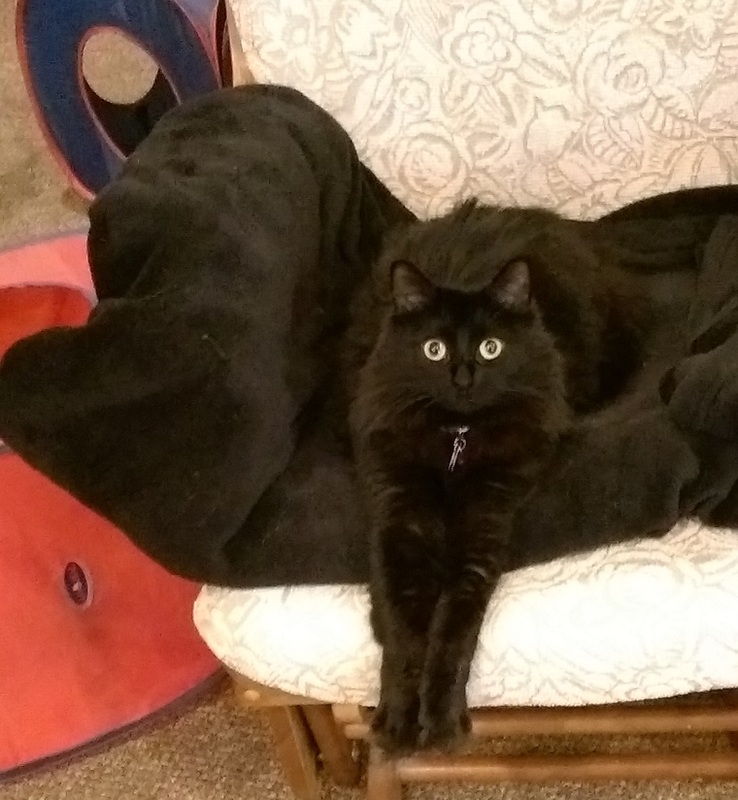 Judging from the paw prints and claw marks, the pages were then chased, batted, and pounced on until they were liberally scattered all around the kitchen. Having created a spectacular mess, they finally liberated the treat box. Fortunately, they couldn’t get into the box itself, possibly because they were exhausted from ransacking the kitchen, but the fun they had was probably reward enough. 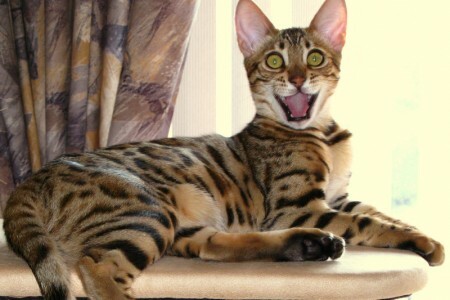 Hijinks like this are the reason there are so many web pages devoted to funny stories about Bengal Cats. Why would anyone put up with this kind of mischief? Besides being a beautiful breed, Bengals are more like dogs in their affection and loyalty to humans. Their charming temperament and loving nature provides plenty of consolation for the mischief they get into. It’s sort of like living with the Marx Brothers in your home; wildly chaotic, but so much fun. If you’re a cat owner, come back soon. 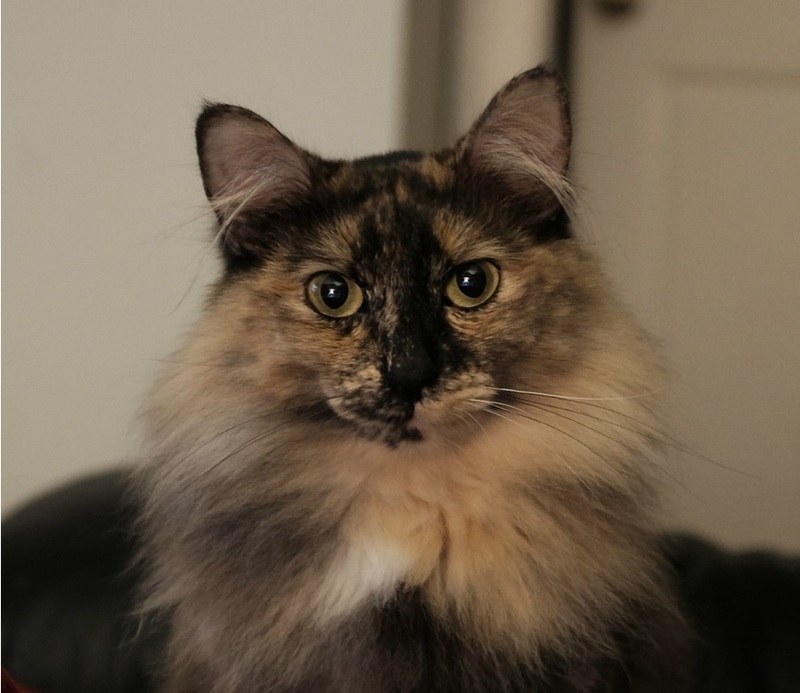 All of us at Bellevue Pet Sitters look forward discovering and sharing more about feline habits and other entertaining cat behavior. 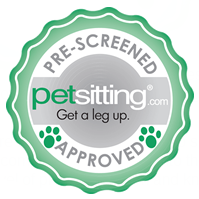 Bellevue Pet Sitters provides Dog Walking, Pet Sitting and other dog, cat and pet related services to Seattle Eastside pet owners.